Not really. I am The Island English Tutor, which is better than Ironman. and banish all forms of boredom and apathy. so that they WANT to learn. a hero to parents and pupils alike! The Avengers or The Justice League. I ain't doin' no good at grammar. I, just! dont under-stand punctuation? It syntax is that me troubles. I think/believe usage troubles/hinders my writing/communication. i Never knOw wheN i should use Capitalization. 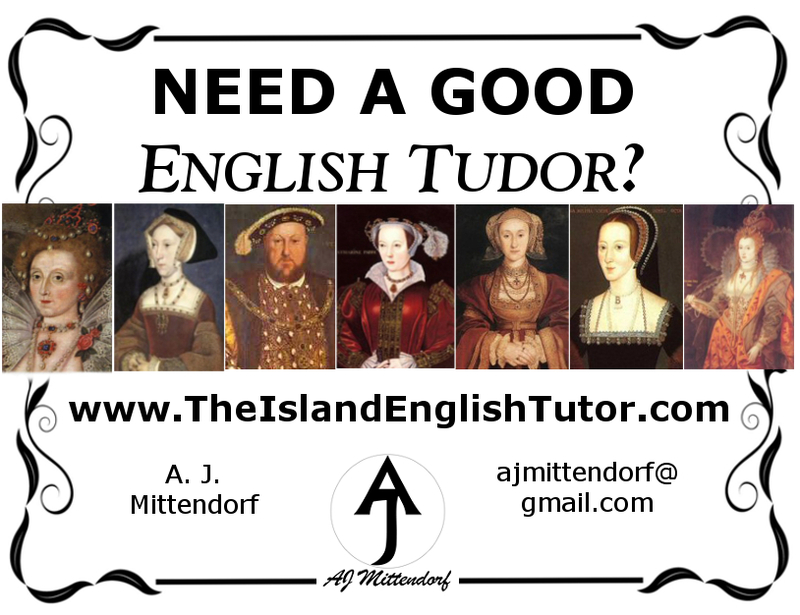 Looking Forward to being your Island English tutor for Nanaimo, BC, Canada - AJ Mittendorf: The Island English Tutor.